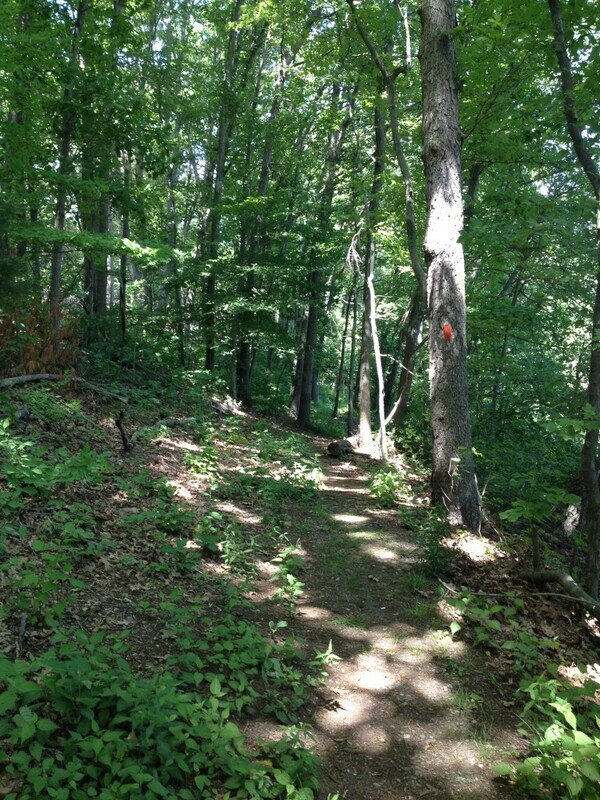 Endean Path; Walpole, MA - Take a day trip! 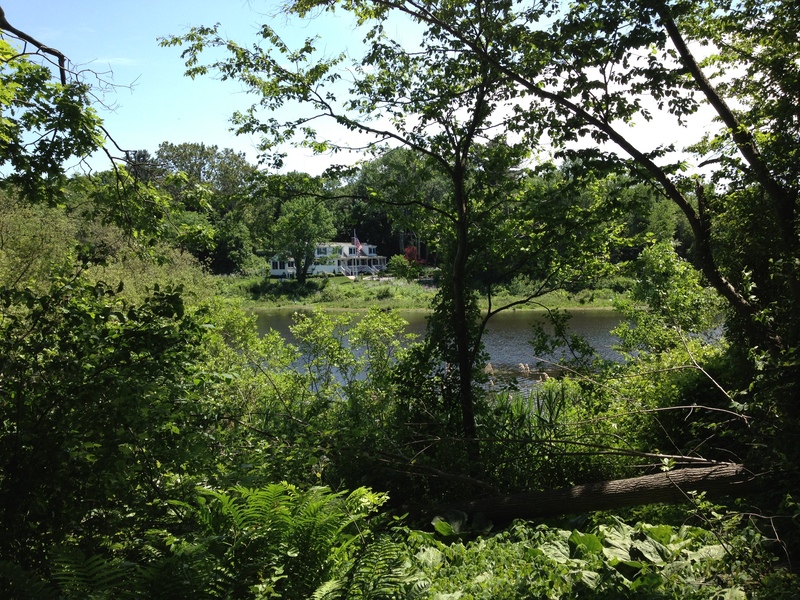 The Endean Path is a short 1 mile long path that starts off Plimpton St in Walpole and runs along Plimpton Pond. It is a nice short walk though there are some spots that can be very muddy if there has been any recent rain. There are also a couple spots where one can do some fishing however there are much better places nearby. The trail also needs little bit of maintenance however it is certainly easy to follow and provides a nice pleasant pond-side walk in the woods.